Dawn Hornberger, O.D., M.S. is an Optometrist/Low Vision Specialist and specializes in working with the visually impaired. Dr. Hornberger graduated from North Babylon High School, North Babylon, NY in 1981. She graduated with a Bachelor’s degree in Biochemistry from Albright College, Reading, PA in 1985 and later went on to Pennsylvania College of Optometry, Philadelphia, PA and obtained her Doctor of Optometry and Masters in Vision Rehabilitation/Low Vision in 1989. In 1993 Dr. Hornberger purchased the Birdsboro practice from Dr. Bruce May. She opened the Wernersville practice in 1998. 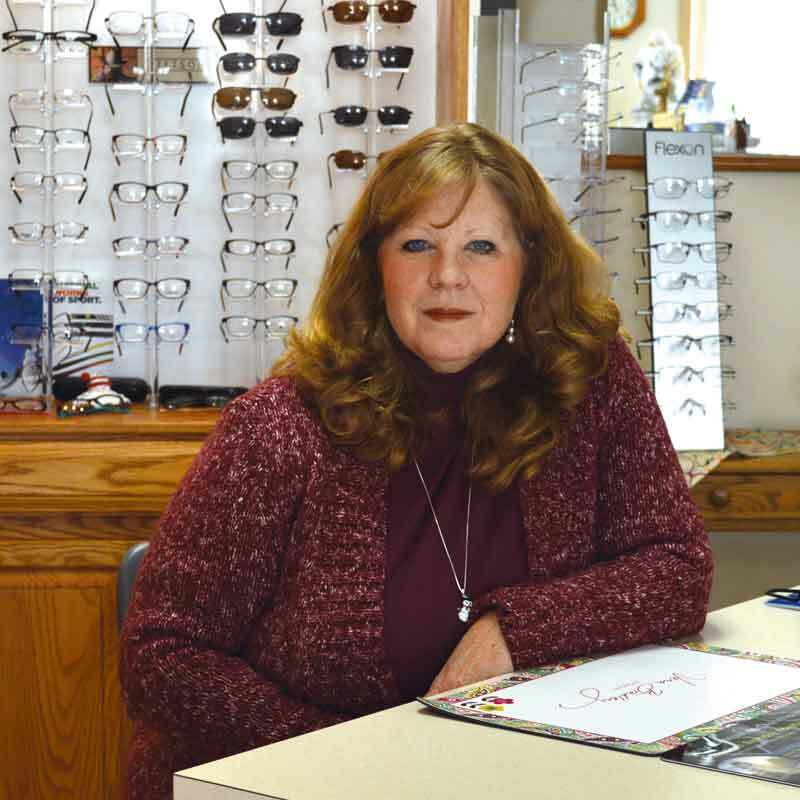 She has been a Low Vision Specialist for Eye Consultants of Pennsylvania since 1989. She is a past Board Member of Vision Resource Center of Berks County and continues to serve actively on numerous committees and groups. Dr. Hornberger was named Young Optometrist of the Year for both Berks County and Pennsylvania in 1998 and voted Optometrist of the Year for Berks County in 2014. Married with two adult daughters, Dr. Hornberger enjoys walking the family dog, bicycling, reading, jigsaw puzzles, church activities, and singing in the Contemporary Worship Band.